Finally out! 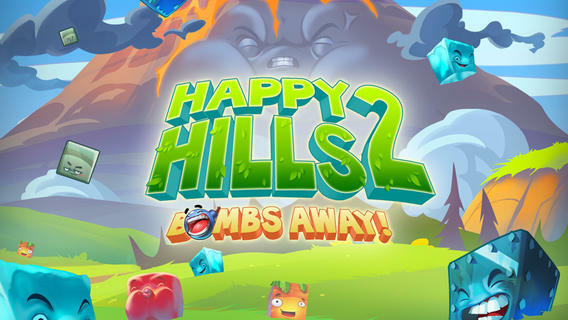 Happy Hills 2: Bombs Away! (Chimera Entertainment/dreamfab/Thumbstar Games), sequel to the very entertaining physics action puzzler Happy Hills, has hit the iOS app store. 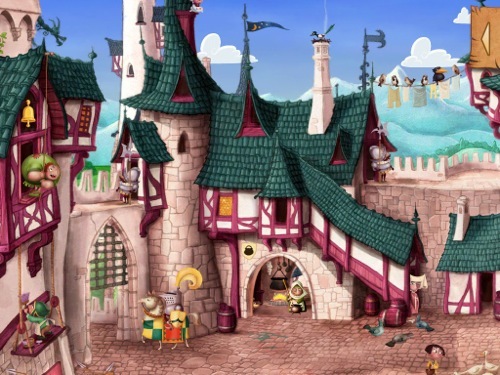 With new music, sounds and voices by the Knights of Soundtrack, featuring my friend Marco Rosenberg as the revamped hills. Smash’n’Bash is out for iOS devices! The game is planned to appear on PC, WindowsPhone8 and Android devices, too! Grab the game and support young vikings ehhh developers! Check out this beautiful children’s game for Iphone/Ipad! 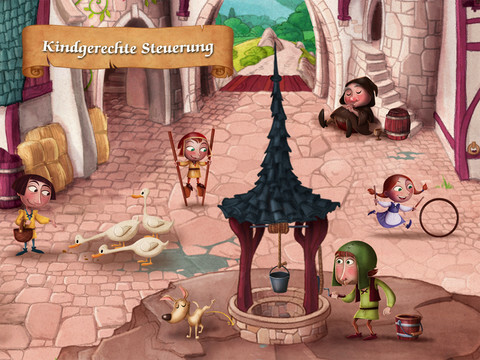 It’s a sort of Hidden Object Game meets fairy tale picture book, for 2-6 years old kids, parents and grandparents… It contains our music (wonderful bard song by our very own Dominik), a lot of cute sounds (dozens of mini-cutscenes) and voices (8 voice actors total). It’s doing quite good in the charts, getting good user feedback. Appgefahren.de loved it’s “great soundscape”.